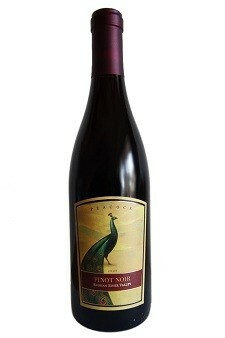 The goal in producing this wine was to produce a Pinot Noir in the more classic style. The wine is medium in weight, and aromas are focused on spice and tea leaves with hints of bright fruit. The pallet is crisp and balanced, well framed by the new French Oak.